Revisiting some of the year’s biggest tracks in techno, Nicole Moudaber’s MOOD Records presents ‘Best of MOOD 2018,‘ mixed by label favorite Carlo Ruetz. Available for digital download December 21 and featuring artwork from mixed media fine artist, Peter Max-Jakobsen, the release comes as only the second compilation from the MOOD Records imprint after surpassing a milestone 50 releases in 2017. 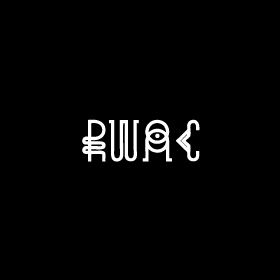 Delivering the stomping four track ‘Stormer’ EP this past June — which saw plays from the likes of Adam Beyer and Anja Schneider — Nicole Moudaber taps fast rising star Carlo Ruetz for the label compilation. 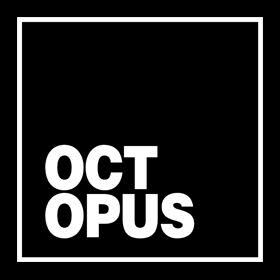 Highlighting MOOD Records original tracks from Fur Coat, POPOF, Stephan Hinz, and remixes forMoby, Nicole Moudaber and Carl Cox, the 12-track compilation represents the label’s leading take on dance music. It has been another landmark year for the dance music brand Nicole Moudaber conceived nearly six years ago. Continually expanding its influence on today’s biggest names and tomorrow’s future stars, the imprint regularly stands tall in the vast techno-sphere. With her experience as a promoter, Nicole Moudaber’s brand has evolved into event concept takeovers with MoodRAW, which included a debut show in Belgrade and Barcelona. Also taking off on the international festival circuit, her MoodZONE stage takeovers have landed to the forefront of dance music with a slot at The BPM Festival: Portugal. After launching her award-winning Mixcloudradio show In The Mood in 2014, Nicole now commands an army of 20 million listeners weekly in 80 countries. The show’s success has also resulted in the invitation to be one of just a handful of artists to be involved in the launch of Mixcloud Select, where she’ll be donating 100% of the first years proceeds to her ELEVEN campaign, which aims to end the brutal practice of female genital mutilation (FGM) worldwide. 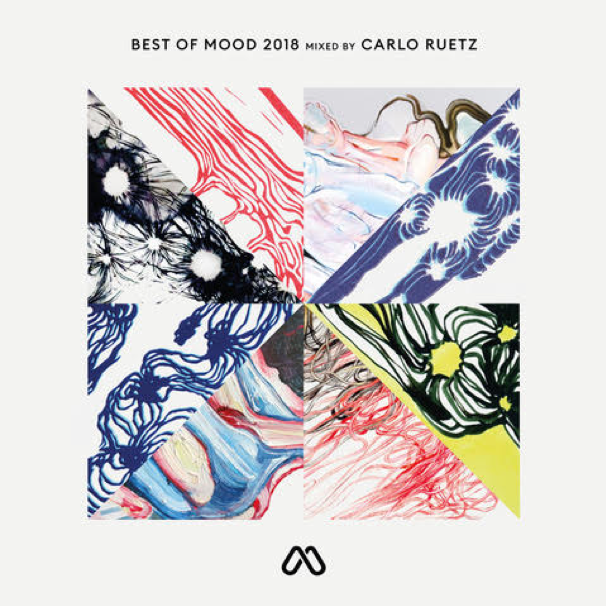 ‘Best of MOOD 2018’ Mixed by Carlo Ruetz is out December 21 via MOOD Records and will be available on Beatport.